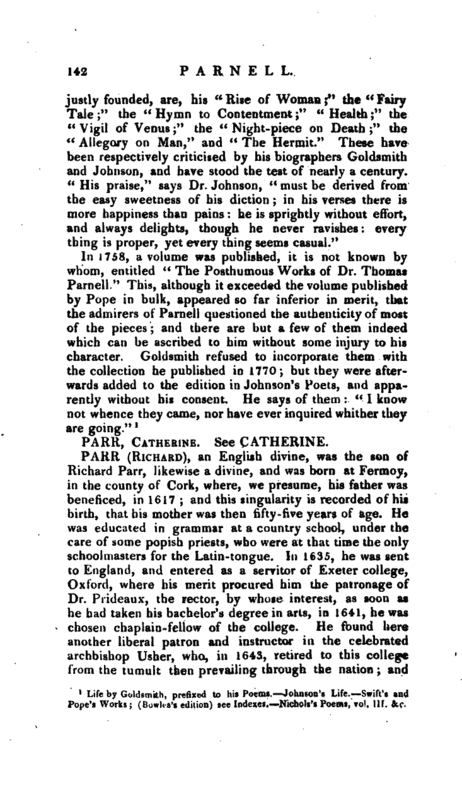 Life by Goldsmith, prefixed to his Poems. Johnson’s Life. Swift’s and Pop‘ Works; (Bowles’s edition) see Indexes. 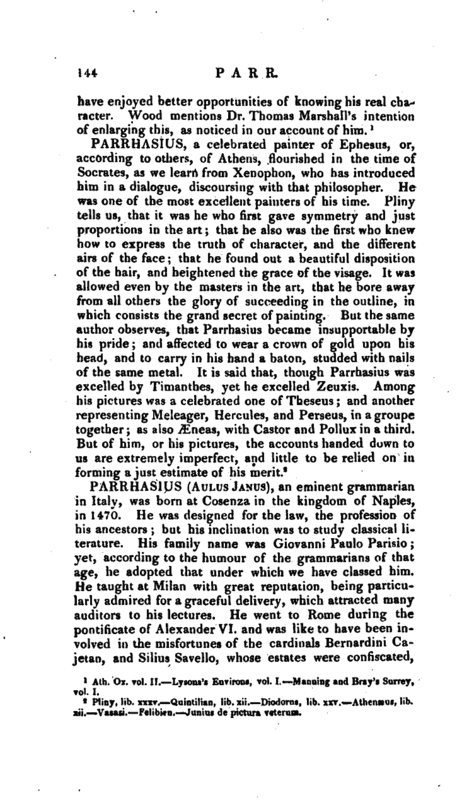 Nichols’s Poems, vol. Hi. &c.
Ath. Ox. vol. II. Lysons’s Environs, vol. 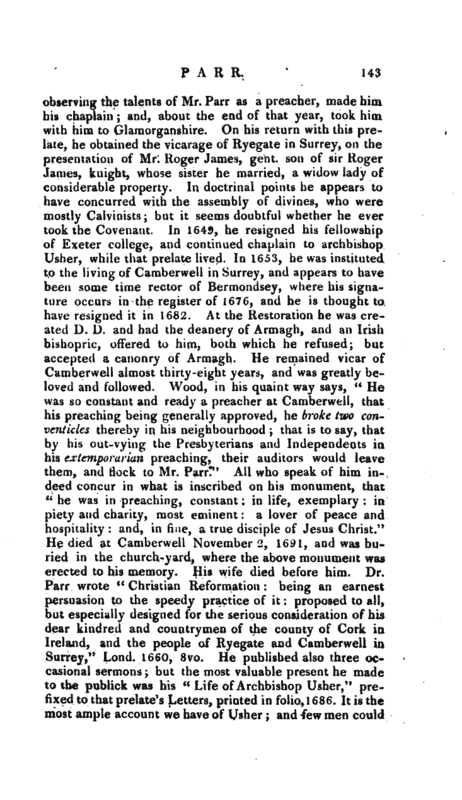 I. Manning and Bray’s Surrey, vol. I.